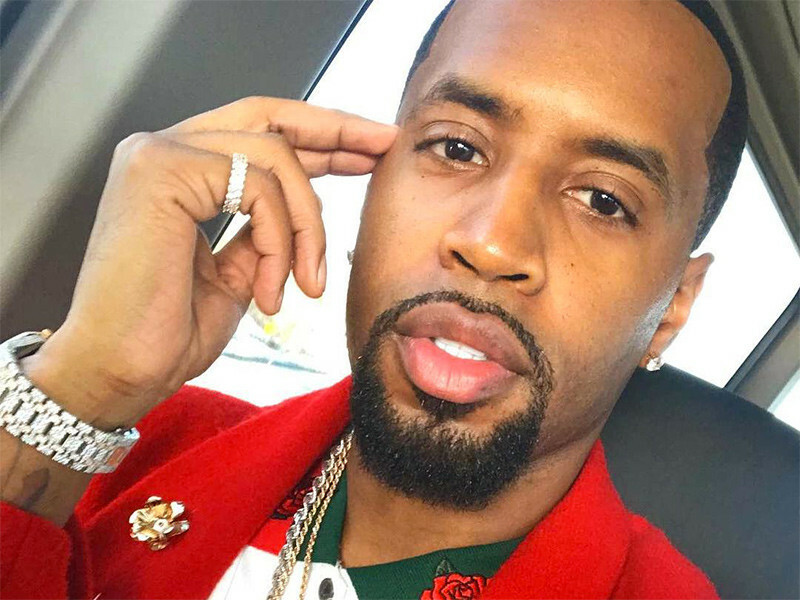 The thirst proved to be real following the leak of NSFW nudes allegedly featuring Nicki Minaj’s ex, Safaree Samuels. The Love & Hip Hop star, who boasts a little over a million followers on Instagram alone, hasn’t yet commented on the leak. But social media was quick to predict how he might react to the release of the nudes. As the photo and video started making the rounds on social media, Twitter was flooded with (mostly positive) reactions. Me: but y'all said #safaree was corny..
Suffice it to say that Safaree’s music has also gained a new fan or two. As of Monday (February 26), it’s unclear who is behind the leak.